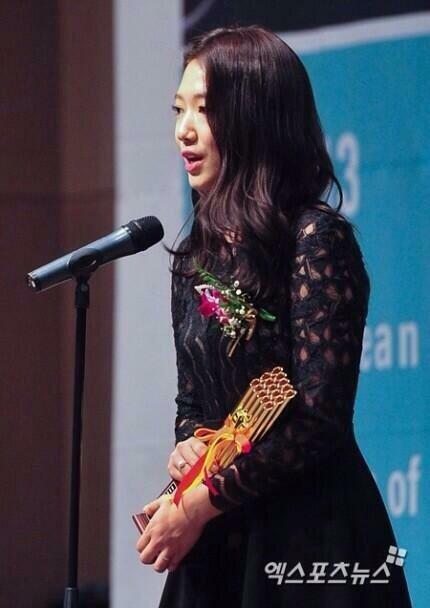 This is Park Shin-hye who is playing Cha Eun-sang being loved by many female viewers these days. 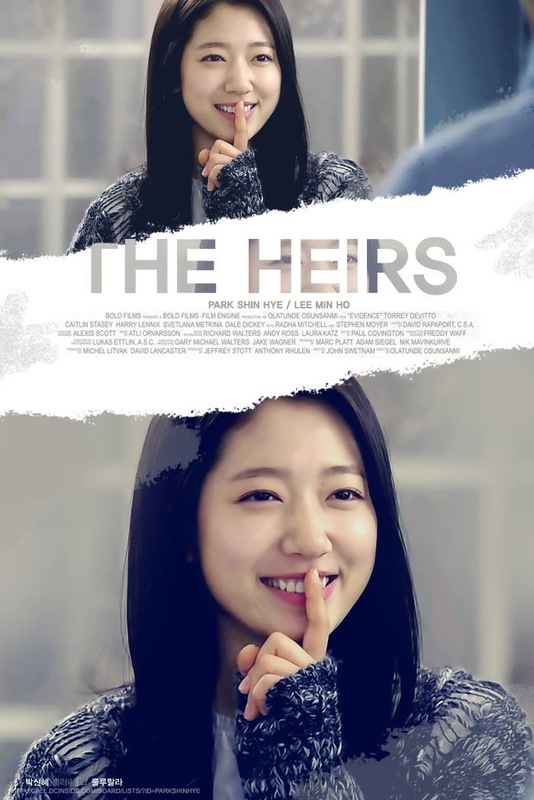 She is loved by both Kim Tan and Choi Yeong-do in SBS-TV 'The Heirs'. We are having fun shooting every episode as the viewership ratings goes up episode after episode. 'The Heirs' is nearing an end already. 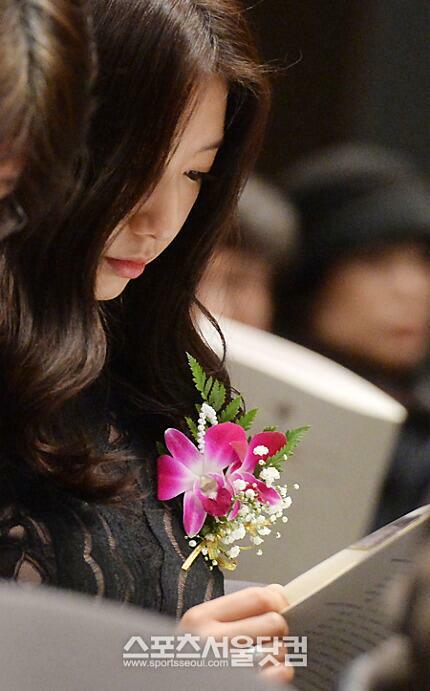 Many things happened to Eun-sang. She met Tan like a destiny in the U.S. and entered Jeguk High School, a school for rich students, as an heiress of poverty. She was involved in a triangular romantic relationship. There are many good scenes worth reviewing. That is why I prepared the following. I took pictures whenever I had a free time. The following pictures will remind you of the scenes aired in the past. Scene: My sister, my role model, says that she is getting married in the U.S. She just left us to live a good life alone in the U.S. I decides to get out of this pathetic life and make an American dream come true. In the scene, I decide to go to the U.S.
Behind-the-scenes story: I think that the scene showed that Eun-sang is a different Candy from others. She is poor, but strong. My facial expression is strong as well. In fact, I gave strength to my eyes and fingers. I paid extra-special attention to everything since it was a premiere. Scene: I met Young-do for the second time. First, I bumped into him when I delivered a chicken and now I met him in front of a convenience store. 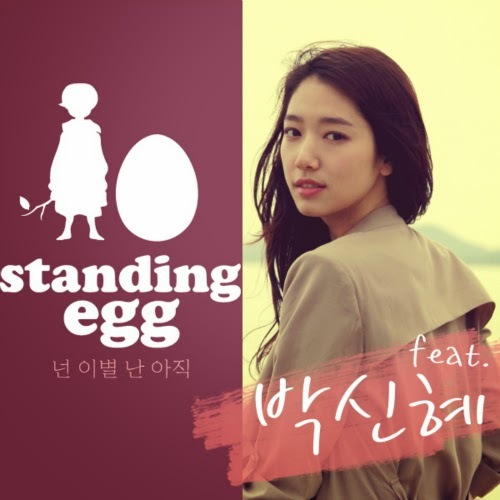 Eun-sang is asleep and Young-do is looking at her. Do you remember the scene where Young-do said, “Hush,” to kids who passed by the store? Behind-the-scenes story: Do you think that I was just lying there quietly? No way. I was acting to look like I was sleeping for real. I thought about where to look or whether I need to close my mouth or not when I closed my eyes. Scene: I came back from the U.S. and realized the reality. The money that my mom gave to my sister was a rent deposit and now we had nowhere to go. We ended up living in a house where my mom was working as a maid. I promised to the homeowner to live quietly. Behind-the-scenes story: The atmosphere is totally different from that in the drama, right? It was depressing and sad in the drama, but it is very comfortable at our shooting site. I was checking the script during a free time. I stuck my tongue out toward a camera. Scene: Kim Tan is such an enthusiastic man. He came to the café where I did a part time job without notice. In the scene, he is nagging me to tell him my phone number. Where is Kim Tan? The hair slightly seen over the glass window is his hair. Scene: I came to sit on the famous seat for the socially marginalized. The scene announced a tough school life of Eu-sang. She was afraid if she might be the next target of Young-do or teased by other students. Behind-the-scenes story: I was waiting for a while in the seat. I tend to think about the feelings of Eun-sang even when the camera is off. That is how I can concentrate on my character when the camera is on. Can you see my watery eyes now? Scene: I found that the large house is Tan’s home. I checked a social networking account in a bittersweet feeling and saw a picture. Tan sent a message, “Just like we live together. Good night.” I am sure that many of the viewers were moved by Tan’s war heart. Behind-the-scenes story: Scenes related to Kim Tan are becoming emotional. I had to convey the complicated feelings of Eun-sang. I concentrated on emotions when I was waiting for the next scene. Can you see the staff members preparing to shoot? Scene: I grew closer to Tan. The memo that I left in the U.S. was posted on a board in school. Tan must have found it and posted it. Talking about the memo to Tan, I had complicated feelings. 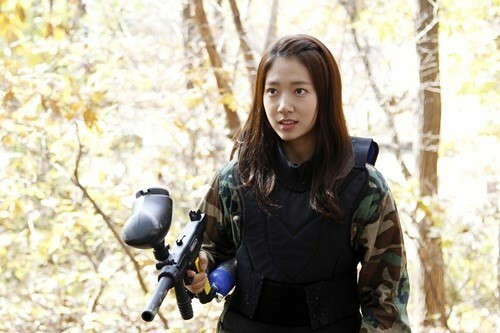 Behind-the-scenes story: I think that the scene shows changes in emotion of Eun-sang. It was an opportunity for Eun-sang and Tan to take one step closer to each other. God must have known that it was a crucial scene. The sunshine replaced a reflecting plate. Scene: We were playing a survival game. Young-do came to me when I was sitting on a rock. Young-do asked me why I came out of Tan’s house. Classmates think that I am a daughter of an upstart. I could not tell the truth. I just shot Young-do. Behind-the-scenes story: These are bonus pictures. Tada! I felt like I went camping that day. I felt refreshed in the mountain. After the shooting, I tried riding a four-wheel motorbike. It was exciting to ride on a mountain trail. My face will tell you, right? Track 2: 넌 이별 난 아직 inst. 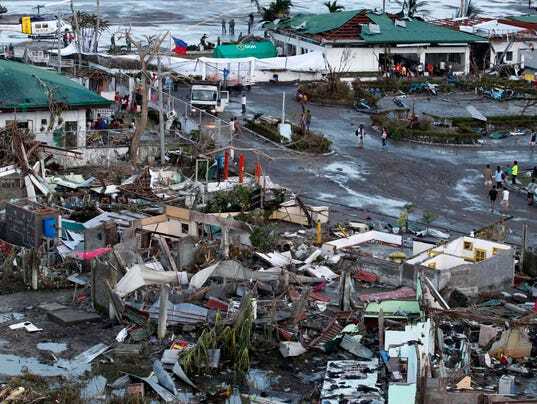 Let us join The Holy Father, Pope Francis in prayer for the victims of Typhoon Haiyan/Yolanda and echo his call to "send concrete help" to them.